Sure, even though the style is very important, you should first of all define the functionality and the seating capacity you are looking for. 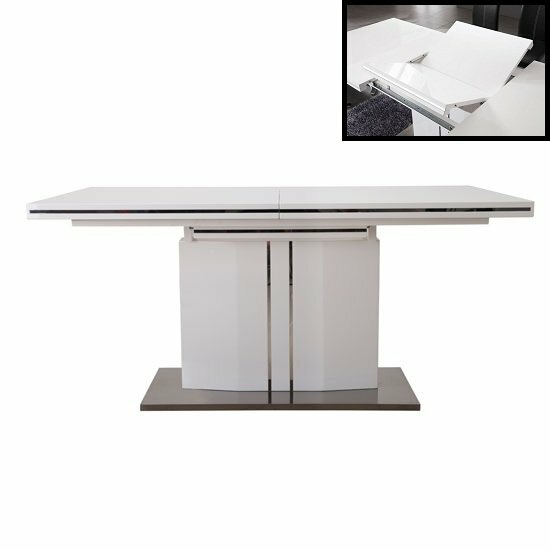 If, for example, you do not need a huge dining table everyday — just on the weekends or some special occasions — the most reasonable thing to do would be to go with an extendable dining table . Another space efficient and stylish idea for those who would like to go with a next to wall table position would be to get a bench and several chairs. A bench next to a wall offers not only a very unusual and eye catching decoration solution, it also allows greater flexibility when it comes to seating space. 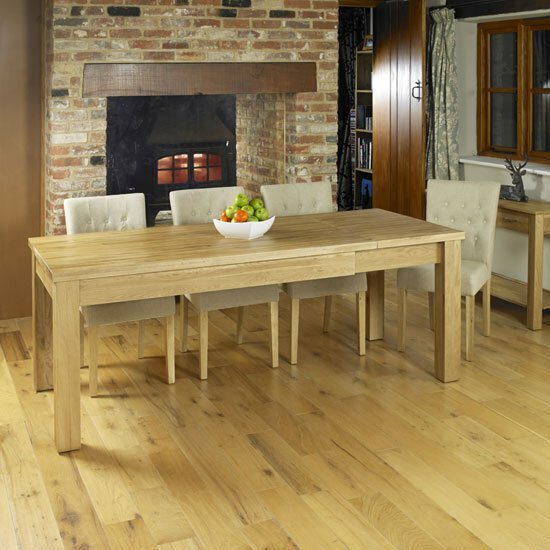 If you are looking for something cosy and traditional, nothing will suit you better than genuine wood. For years now, wood has been one of the dominant decoration materials in our interior, so it would be hard to argue that wooden furniture has long ago been associated with family and tradition. 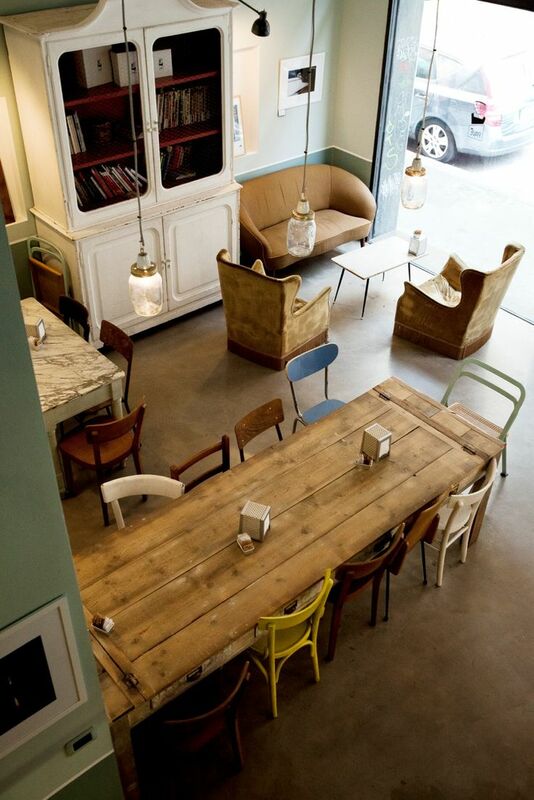 To make the room not only cosy, but also unusual, give rustic dining sets a try. Reclaimed wood dining room tables for big families are perfect examples of models that create a very sweet and down to earth atmosphere in any dining room. High gloss dining room tables for big families, on the other hand, offer a unique chance to give the room a lovely and modern look. If you are looking for contemporary, eye catching decoration ideas, high gloss is one of the finishes you should give some thought to. Vintage style furniture does not necessarily have to feature bulky, antique design. A lot of retro models preserve their time relevance in contemporary interiors. French style furniture is only one of the obvious examples. 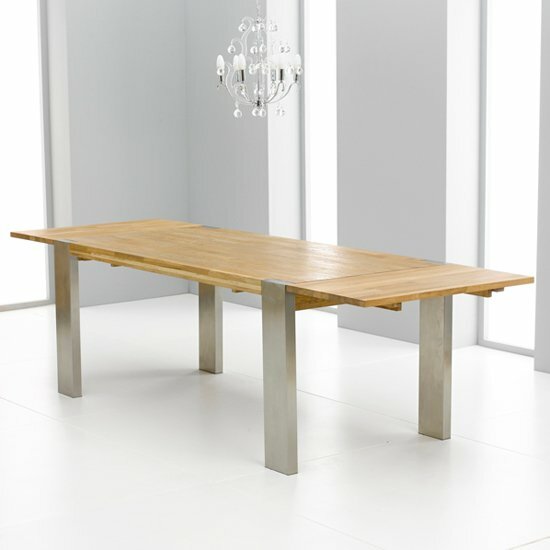 Another idea on dining room tables for big families that can give any dining area modern and memorable look is to go with glass dining table s. These models look astonishing with any chair materials and are available both in clear glass, giving any room a neat and flowing look, and tinted glass, offering a chance to play with stylish contrasts. Speaking of chairs, use a little of imagination when it comes to choosing the designs. Not only the chairs should be comfortable, they should also compliment your table design, either contrasting it, or, on the contrary, blending in with the table.